We are a family owned and locally operated home design business that focuses on providing our customers with premier cabinetry and custom closets. 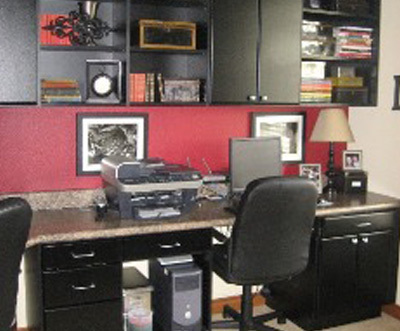 Since 1990, we have proudly served the community of Renton with top-quality and affordable custom storage cabinetry. 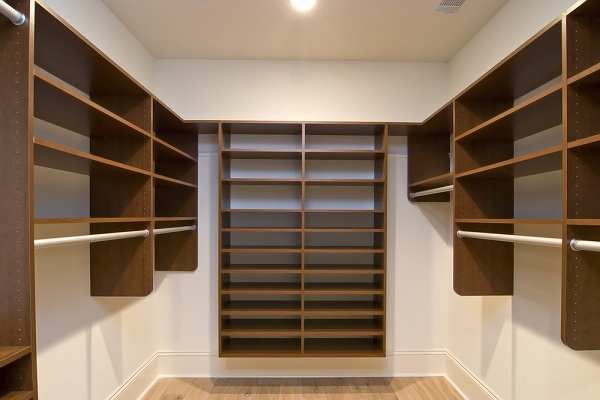 The Custom Closet Company offers the residents of Renton an amazing selection of custom closets as well closet organizers that will keep you organized in any room of your home. 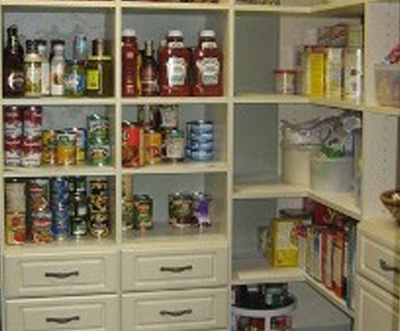 Our closet organizers can be tailor fit into your existing closet by our installation experts. We know that every Renton home is different and we are committed to installing the right closet organizers that fit your needs. Keeping your Renton closets organized is not always an easy task. With our custom closet designs, the Renton homeowner can have not only a functional closet but one that matches the interior design of the room as well. 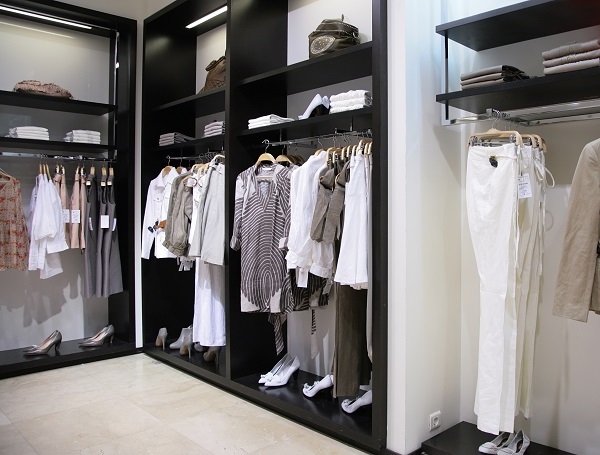 Custom closets can be designed in to accommodate all of your clothing by utilizing rods, custom shelving, drawers and cabinets. No longer will you have to search for your favorite sweater or deal with crumpled shirts. 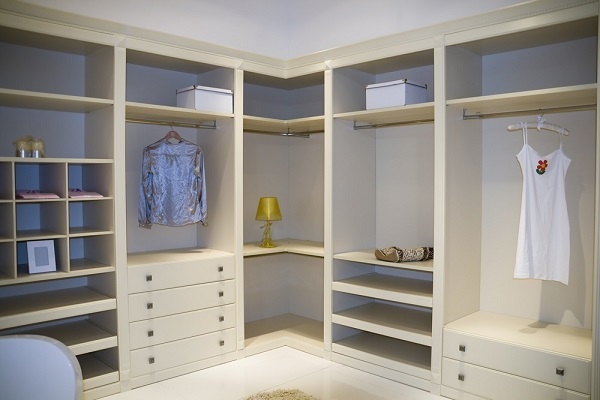 Custom closets can include closet organizers for reach-in closets or walk-in closets. 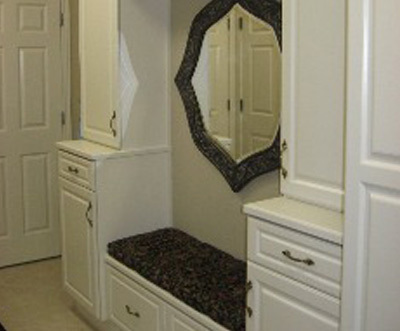 Our custom closets can transform your existing closet into a functional, attractive and organized storage solution. 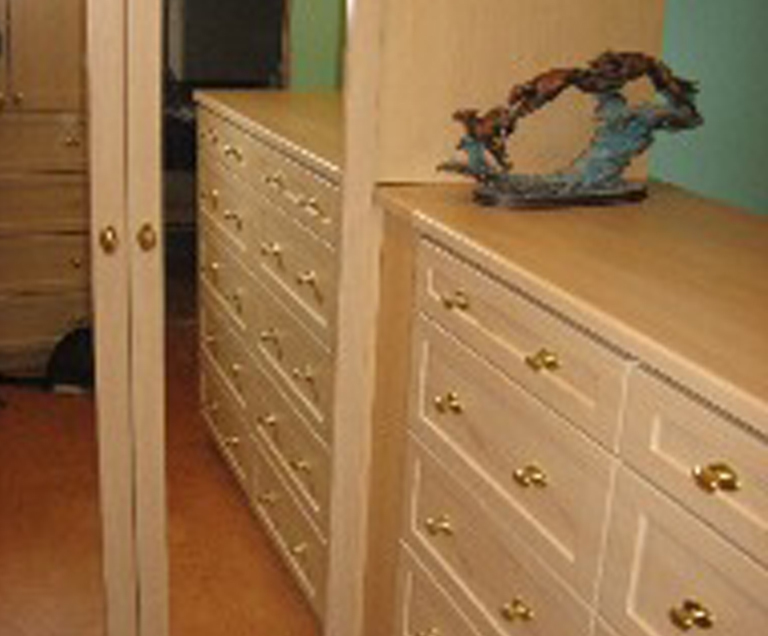 From everyday clothing to storage of blankets, bedding, towels or keepsakes, our custom closets can be designed and installed to match your needs. Custom closet systems can help the Renton homeowner stay organized with storage and display solutions for any room in your home. Closet systems also come in all shapes and sizes and can include a variety of components that are designed for maximum storage. When you are ready to get your Renton home organized, give us a call and see why our custom closet systems and closet organizers will make the job easier. We will be happy to discuss your closet system requirements. Call (253) 245-3883 today!